G.I.R.L. 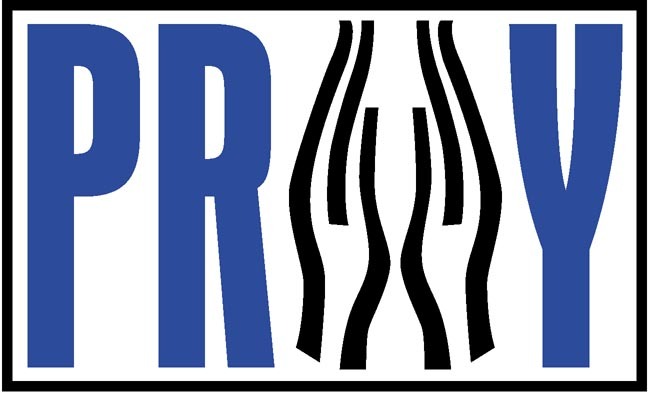 2017 presented a wonderful opportunity for P.R.A.Y. to connect with council staff and volunteers (not to mention the number of Girl Scouts who stopped by the P.R.A.Y. booth to add a prayer to our Prayer Wall - see article below). P.R.A.Y. is looking forward to the 2020 National Girl Scout Convention in Orlando! PRAY facilitated a meeting of the National Interfaith Committee for Girl Scouting at G.I.R.L. 2017 in Columbus, OH. Jennifer Allebach, Vice President of Girl Experience, represented GSUSA and shared her own faith and her background in Girl Scouting and discussed her role and work of the Girl Experience Team. 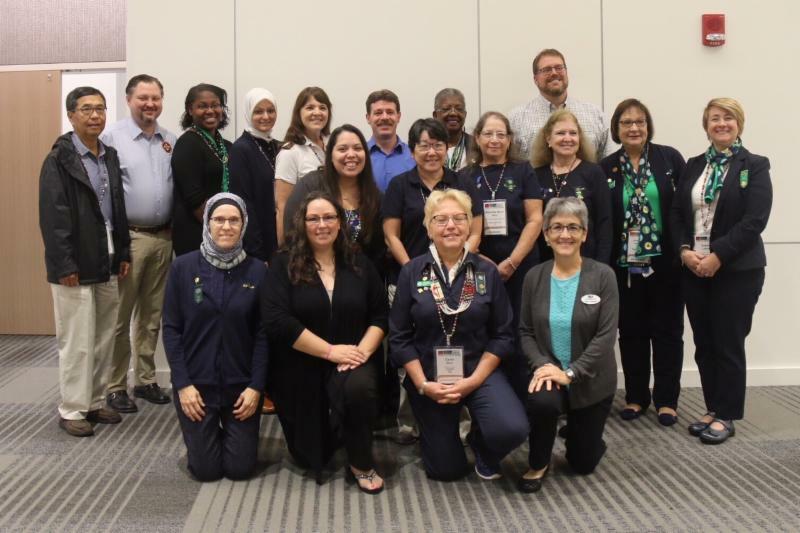 Discussion was held on how to strengthen the connection between the Interfaith Committee and GSUSA and better integrate faith-based programs into Girl Scouting. Participants were energized by the open dialogue and exchange of ideas and look forward to the follow-up and continued dialogue with Jennifer Allebach. Click on the To Serve God chart for a listing of the organizations that administer religious awards for their members who are Girl Scouts. The P.R.A.Y. Booth at G.I.R.L. 2017 featured a P-A-T-H hopscotch to learn the parts of prayer ( P raise- A pology- T hanks- H elp). 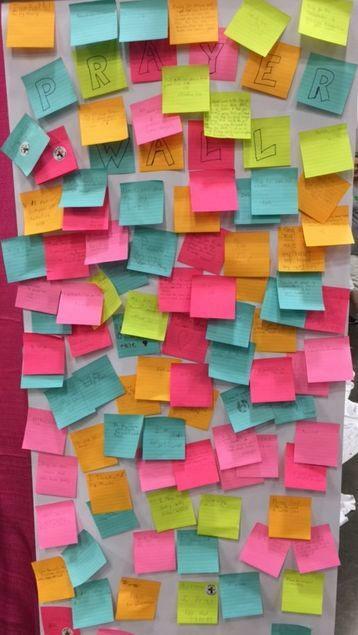 Girls hopped along “P-A-T-H” which led to a prayer wall. Some of the prayers offered by the Girl Scouts are shared below. When it came time to dismantle the P.R.A.Y. booth, all the prayers were gathered for display and used during the Interfaith Worship Service on Sunday morning led by Rev. Carol Rahn. “God, please work in the lives of others and show them that you’re in control and that you got them. I pray that you touch those who may be going through something! 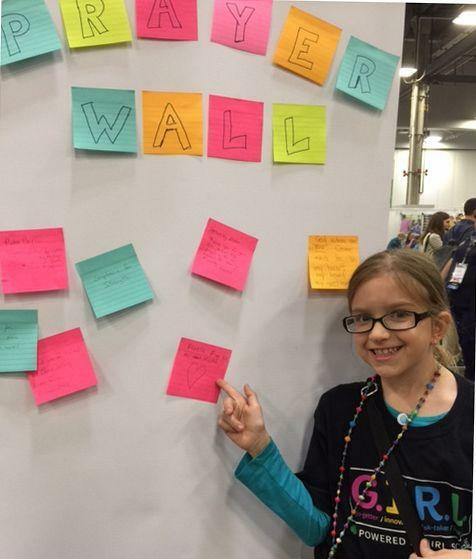 Please show all the girls here that they have the power to change the world! ‘I can do all things through Christ who strengthens me.’” Philippians 4:13. 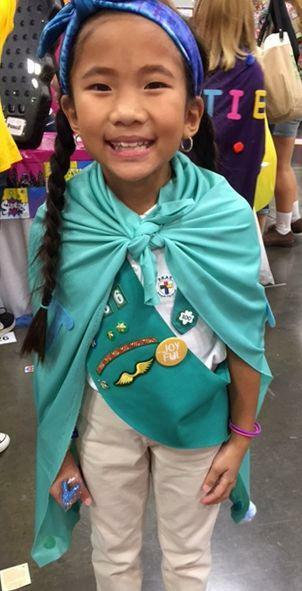 Posting a prayer for her Aunt Nicole, this Brownie Girl Scout is pleased to let her aunt know that she continues to be in her thoughts and prayers. 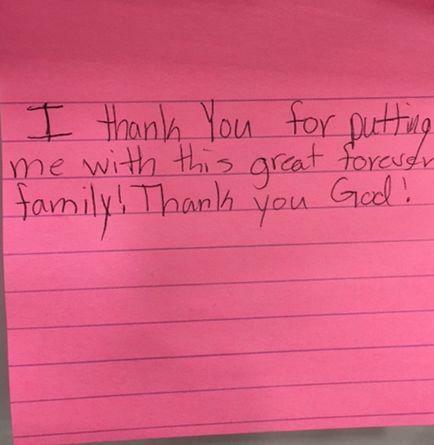 This Junior Girl Scout offered up a heartfelt prayer of thanks for her “forever” family! 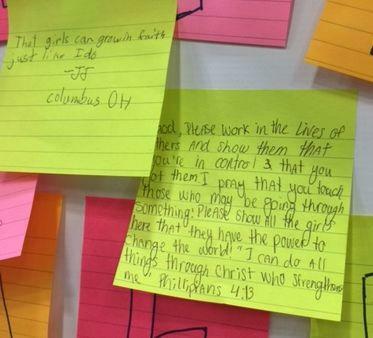 Thank you, Girl Scouts, for sharing your prayers. Our prayer for you is that you continue to grow strong in faith and in service to God! 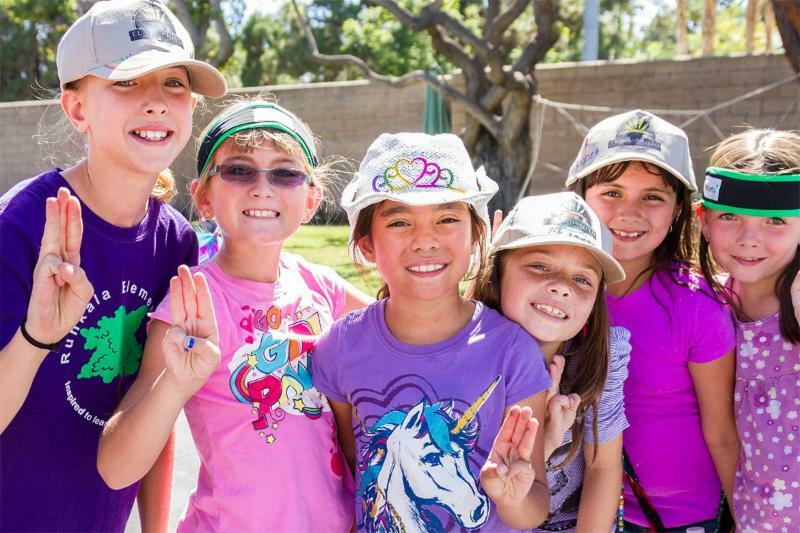 All Girl Scouts promise “to serve God,” but not all Girl Scouts are aware of the faith-based programs available to them.  How well does your council do when it comes to making the faith connection? Here are examples of how some councils are promoting faith-based programs. Share what your council is doing to make Girl Scouts aware of faith-based programs. Do you offer special events or trainings? Do your newsletters feature religious award recipients or highlight program opportunities? Send your stories to P.R.A.Y . Together let's help Girl Scouts make the faith connection! Girl Scout Week starts with Girl Scout Sunday and ends with Girl Scout Sabbath on Saturday. This year Girl Scout Sunday falls on March 11th. It is appropriate that Girl Scouts celebrate their faith and spirituality. Many girls use this opportunity to receive their religious emblem. Start working and planning now how you will celebrate Girl Scout Sunday in March 2018.